The high demand and popularity of Botox and Dermal Fillers has attracted many to offer these services. Although there are many options to choose from, not all practitioners provide the same quality of service. A patient will need to choose carefully in order to get the best practitioner for professional results. The first step is to do your research. This is crucial for anyone looking for a Botox or Dermal Filler practitioner. Many patients, who are too hasty on their choice of clinic or administrator, have dealt with ptosis from Botox, have been injected with too much Dermal Filler or are generally unhappy with their treatment. These patients have had to spend more money having corrective treatments done or have had to live with results they were unhappy with. Many clinics unfortunately are actually beauty salons that offer discounted Botox and Dermal Filler. These beauty salons do not have the expertise or the proper education to be providing such treatments as Botox or Dermal Filler injections. Another way to ensure excellent Botox and Dermal Fillers results is to only consider qualified and trained practitioners. For a practitioner to inject Botox safely and legally, they will need to be fully trained and hold the appropriate certifications. Some injectors travel from salon to salon, however if there is a complication with the treatment, a patient is at a loss, since they are unable to locate them or have any recourse. Feeling comfortable with your practitioner makes a world of a difference and the Botox and Filler results will speak for themselves. For more information on Botox and Dermal Fillers visit our website at www.lastinglooks.ca/botox-toronto or www.lastinglooks.ca/dermal-filler-toronto Visit Lasting Looks Clinic in Toronto today to meet our practitioners. Botox cosmetic is an injectable neuromodulator which temporarily relaxes facial muscles to reduce the appearance of fine lines and wrinkles. As Botox has become more popular, other similar neuromodulators that claim to produce the same results as Botox at a cheaper price, have begun to appear. Although these other brands can appear tempting, patients should be aware of imitators. Botox & Botox Cosmetic are the only brands that medical providers and patients trust. 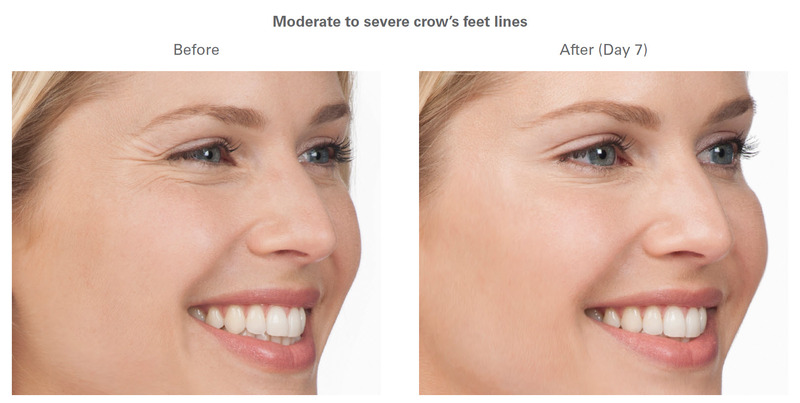 Botox cosmetic is the first and only treatment FDA-approved to temporarily improve the appearance of moderate to severe frown lines, crow’s feet and forehead lines in adults. Botox cosmetic is an established brand that is used in 98 countries since it received its FDA approval back in 2002 for cosmetic use. Botox has a reliable record of delivering consistent results. Botox is also used to treat overactive bladder, chronic migraines, focal spasticity, and cervical dystonia. There are various brands of neuromodulators but there are no “generic” brands of Botox. If a patient is considering a neuromodulator to reduce wrinkles, be sure to check that the practitioner is using the one and only Botox Cosmetic. It is important to remember that good Botox is never cheap & cheap Botox is never good. To find out more about Botox Cosmetic visit www.lastinglooks.ca/botox-toronto or visit Lasting Looks Clinic in Toronto today to book a free consultation ! 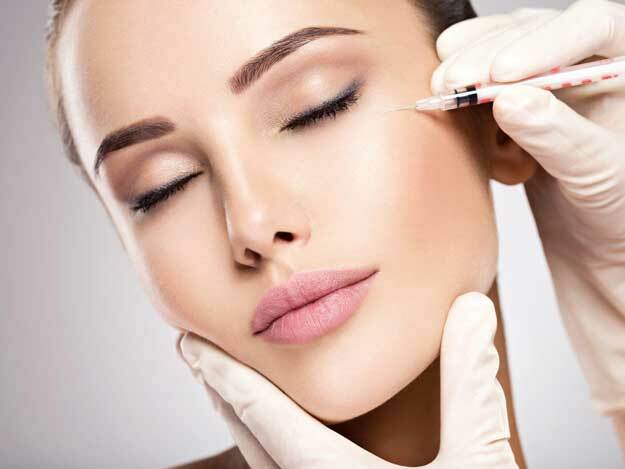 Botox Toronto – What Is The Cost? Botox is the number one temporary beauty treatment that produces transforming results! 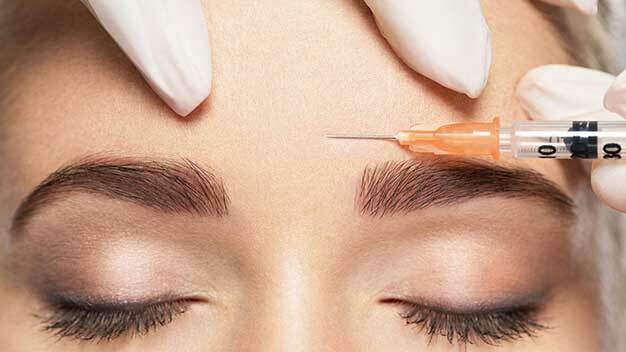 The cost of Botox can vary from clinic to clinic. Botox can range anywhere from $8-$12 per unit. Many places will advertise discounts or significantly lower prices for Botox injections, however one should always remember that it is not the cost that matters, it is the practitioner or injectors expertise. Each individual is unique, and a patients needs may differ from one to another. The amount of units needed would be discussed during a consultation. The practitioner must evaluate the face of the patient and assess which areas require Botox and how many units will be needed. Botox is only temporary and can last anywhere from 3 months to 6 months. To prevent your wrinkles from showing up again, schedule your appointment in advance to keep those frown lines at bay! 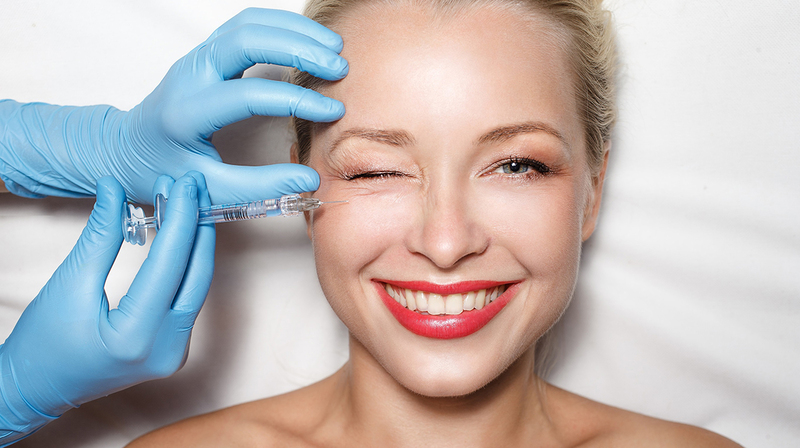 Areas that can be treated with Botox are frown lines, crow’s feet’s, bunny lines, chin dimples, gummy smile, horizontal lines, and platysmal bands. Experience and knowledge will give you the results you want. Going for the bargain of Cheap Botox is never a good idea, Good Botox is never cheap! To book a complimentary consultation to see what Botox can do for you, visit Lasting Looks Clinic in Toronto. 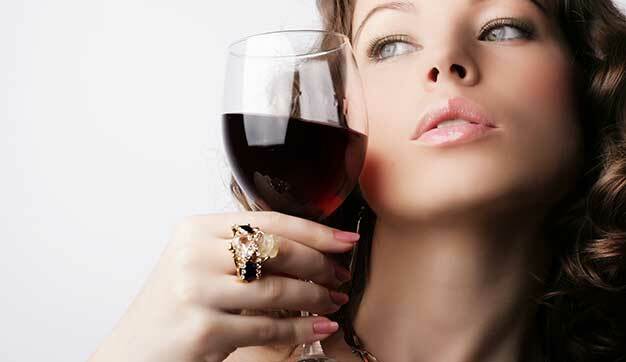 Filed Under: Botox Tagged With: Botox Etobicoke, Botox Toronto, Cost of Botox, How much is Botox?